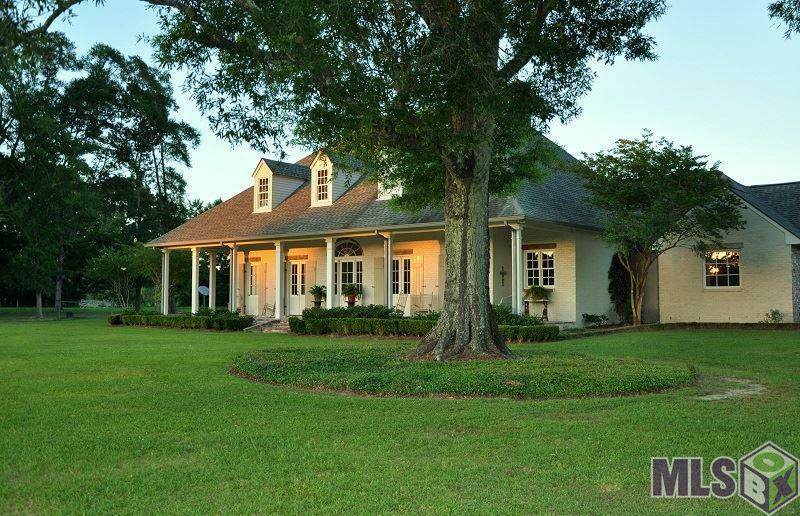 A. Hays Town inspired modern southern Country Estate with serenity and privacy. 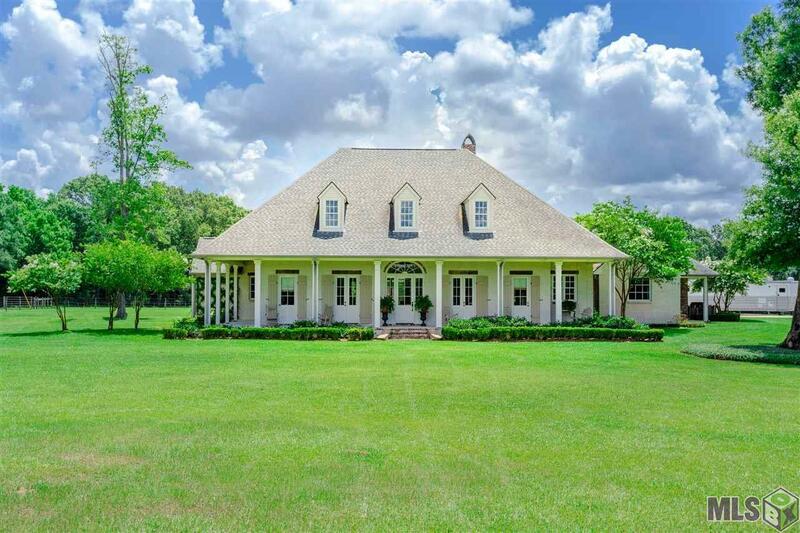 This Beautiful 4BR/3BA+study home offers a "timeless design" and sits on 30 acres in a restricted area with endless opportunities. Home features antique wood floors and doors, lime washed interior brick wall, chandeliers, 3 fireplaces, and 12 & 10 ft. ceilings. Kitchen boast top notch appliances including Wolf gas range, farm sink, recessed brick floor, antique cypress wood ceiling & beams, marble and granite counters, and keeping room. Living room is very serene. Each room has been uniquely designed. Ample storage and closets. Amazing views from all locations of the home. Entertain in the courtyard or fall asleep to the relaxing trickle of the courtyard fountain and awake to the sweet sounds of birds. Completely fenced property also includes a 40x60 Winsett Metal Barn, 5 horse stalls w/priefert stall fronts, 15x60 drop shed, separate pastures, watering pond, and stocked fishing pond. 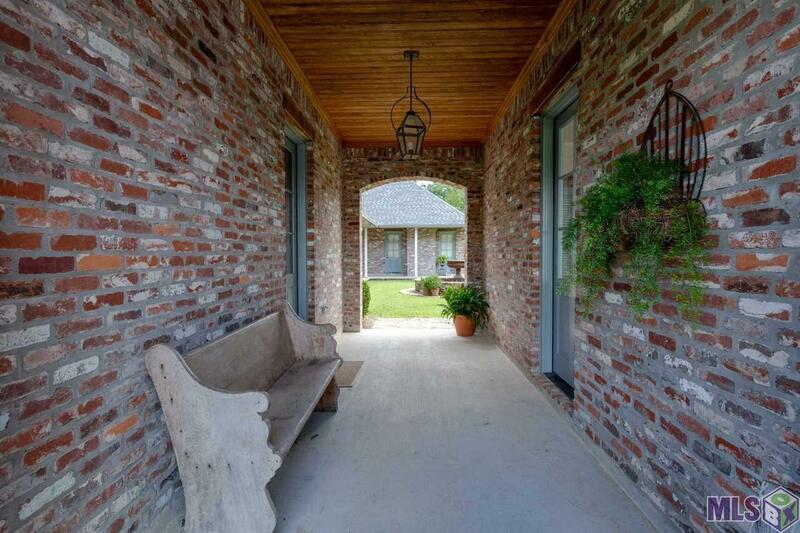 While escaping the gridlock, commuting to Baton Rouge, Denham Springs and surrounding areas is easy and convenient. Surrounded by large tracts of land, you will fall in love. Please take a look at the list of additional amenities. Flood Insurance NOT Required! 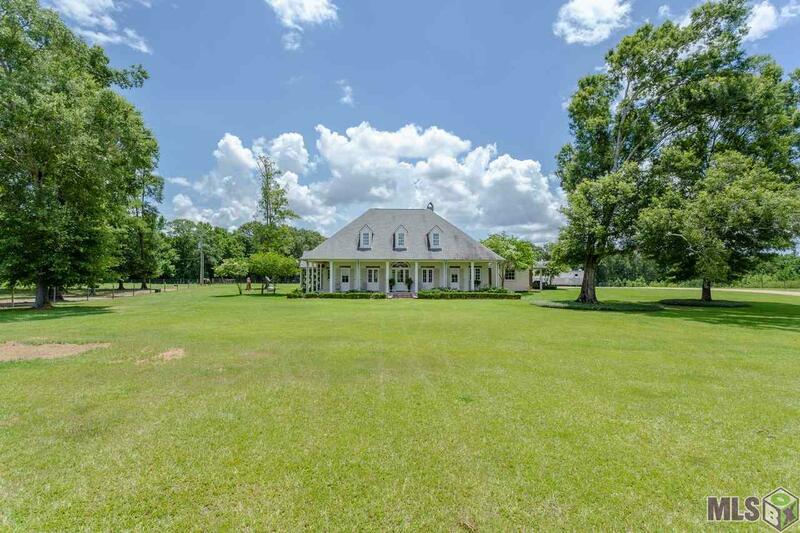 Listing provided courtesy of Supreme, Llc.© 2019 Multiple Listing Service of the Greater Baton Rouge Association of REALTORS®, Inc. All rights reserved. Information Deemed Reliable but Not Guaranteed.